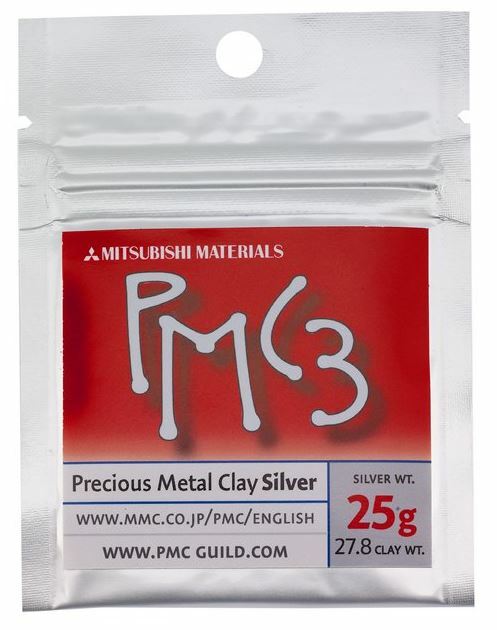 PMC PRO™ silver clay is significantly stronger than the other Silver Metal Clays making it the ideal choice for rings, delicate designs and functional components such as clasps, hinges and prongs. 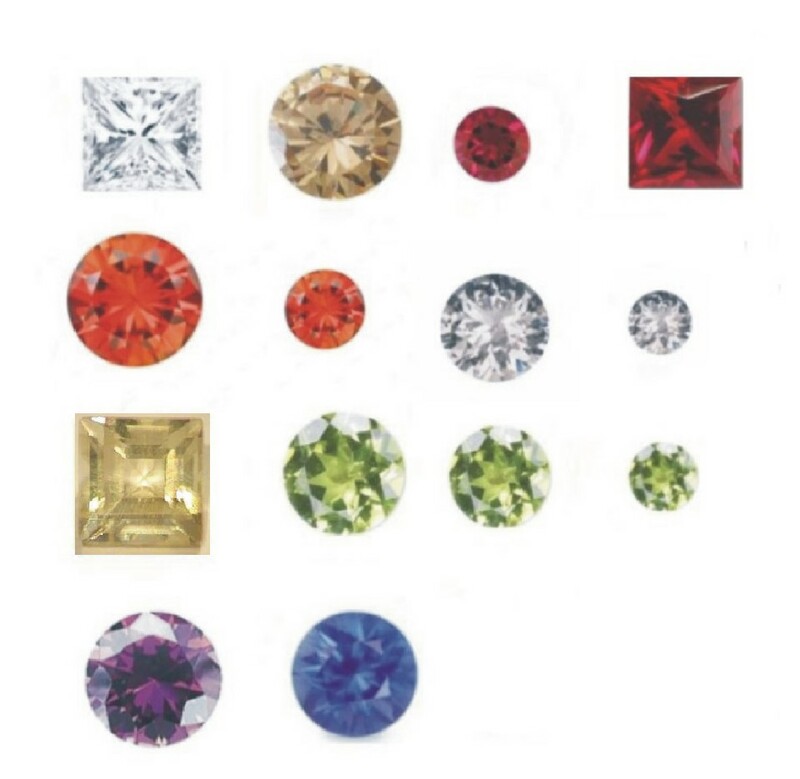 In fact anything that requires a bit more strength and durability. 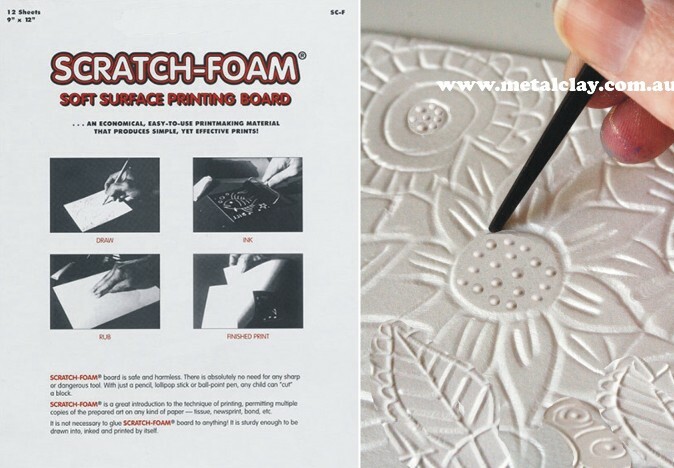 • Works and feels just like other forms of PMC®, only better. You have longer working time with PMC PRO and it is wonderful to carve and easy to join. 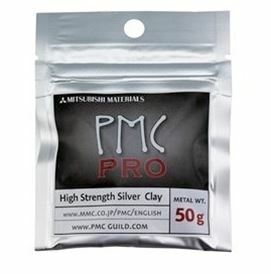 • PMC PRO can be used with the same tools used for other metal clay; however it is important to rinse or wipe them clean before switching clays. 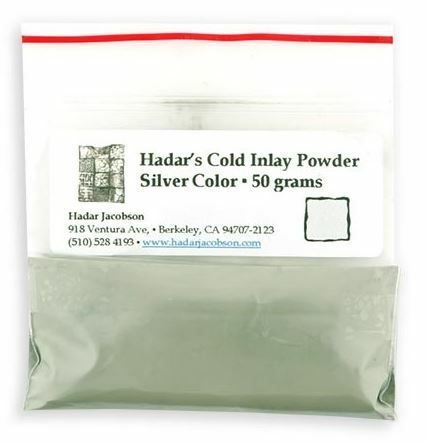 Package contains 25g of metal. Kiln fire only. Firing temperature: 760°C for 1 hour in a stainless steel firing pan, embedded in coconut shell–based activated carbon (make sure you have about 15mm of carbon surrounding each piece; avoid using too much carbon, as this will reduce the temperature inside the container). For one or two small pieces, it is possible to fire at the same temperature and reduce the firing time to 30 minutes. For larger pieces and full loads, fire at the same temperature for 2 hours.